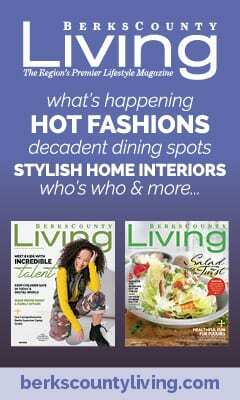 The most sought – after, glossy, bilingual monthly magazine in Berks County. Plan easy. Party hard. It's that simple. You dream it up and we make it reality. We are this areas ultimate resource for any celebrated occasion. Penn National Gaming owns, operates or has ownership interests in gaming and racing facilities and video gaming terminal operations nationwide, with a focus on slot machine entertainment. Your ''Go To'' for things to do in Greater Reading! Contract manufacturer of Skin care, hair care and body care products. An energetic, award-winning, PR-Powered Advertising & Marketing Agency, representing a diverse local, national and international roster of clientele--from entrepreneurs to global corporations.